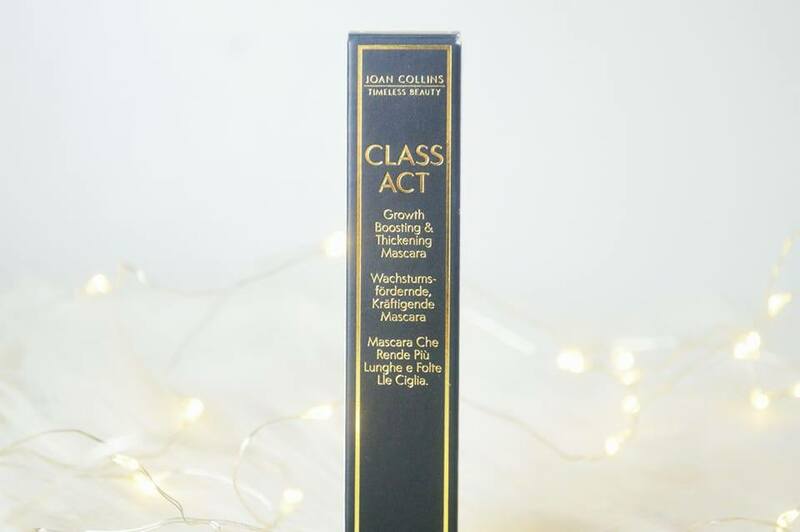 Recently I was kindly sent the Joan Collins Class Act Mascara and honestly, the packaging just makes me so happy (I'm talking the actual mascara). 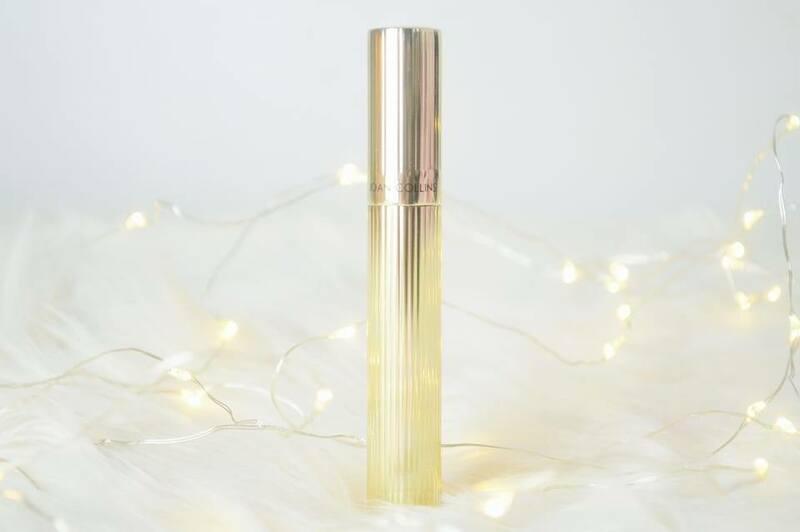 So, I personally had never heard of Joan Collins before I started working with a PR company, however I found the products very intriguing because they look very high end, but I'd say they're a mid range brand. I couldn't wait to try this mascara out! Mascara is definitely that one product which I cannot leave the house without wearing. 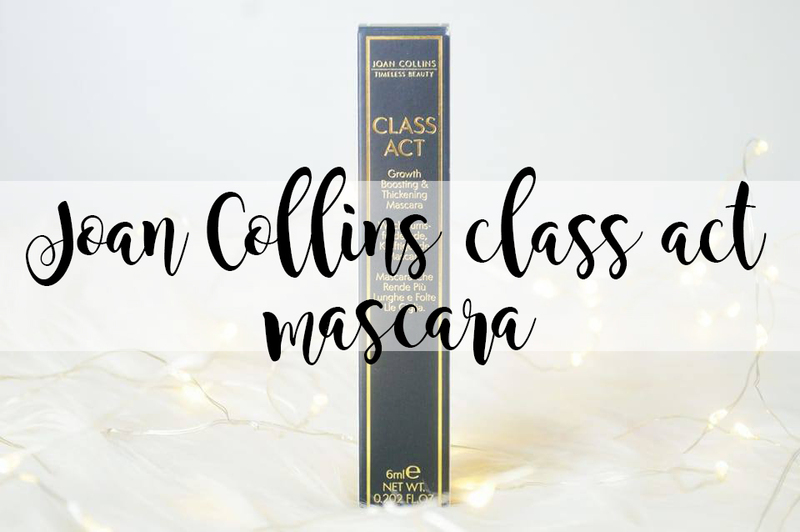 Joan Collins claim "A smooth creamy, no clump, no shed formula, this mascara coats each lash evenly to define, enlarge and shape into a flattering curl creating a natural look that lasts and lasts." So, I completely agree with how this mascara does not clump and it does not shed. Whenever I have worn this mascara, I haven't had excess mascara underneath my eyes by the end of the day and I haven't had clumping eyelashes. Hooray! Let's just talk about the packaging for the second. It looks incredible. Not only does it look very expensive, but it feels it too. It's not your typical plastic packaging like many high street brands. 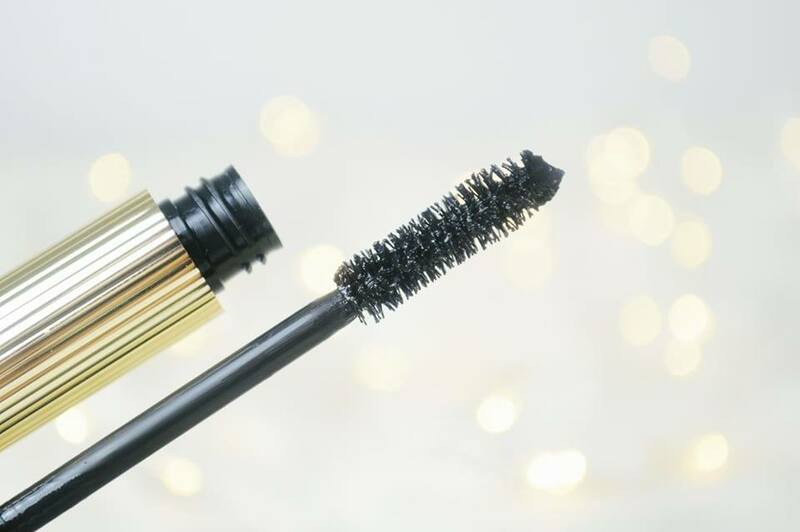 This is metal, it's gold in colour and you can tell you're paying more than a fiver for this mascara. It's absolutely wonderful. Here's a quick mention; this is £20. So only a couple more pounds than a No 7 mascara, ahh! Now, this mascara has a different wand to any wand I have ever seen. Not only is there lots and lots of bristles, but they're not plastic like many mascaras you usually find. I'm not entirely sure what these bristles are made from, but because they're not a strong, thick plastic; it's so much easier to coat your lashes evenly without clumping. I've also found I'm able to pick up them tiny little lashes in the corner of my eyes too. This may also look like a straight wand, but it isn't! The wand is actually curved so the bristles are twisted around the "stick", as I call it. I find it really intriguing how they make these wands! It's definitely more of a high end mascara then what you'd find in your local Superdrug. Have you tried Joan Collins products before? This post features product(s) which I was sent for review purposes, however all opinions are my own.